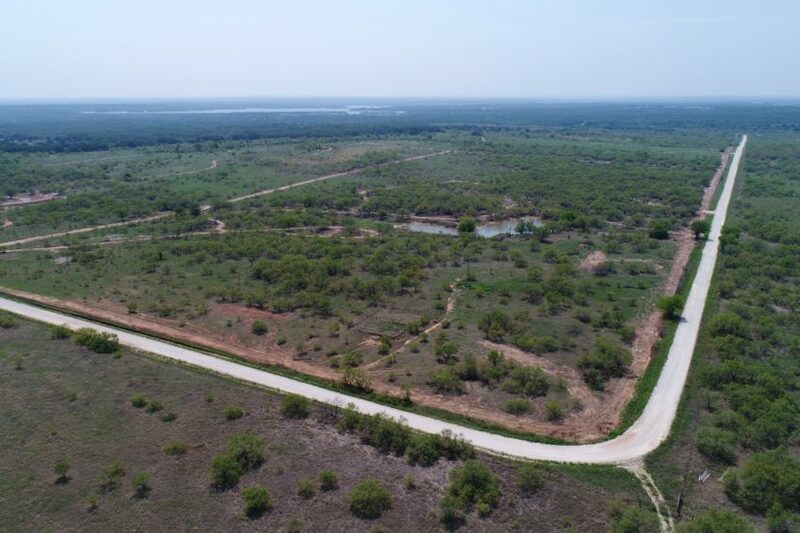 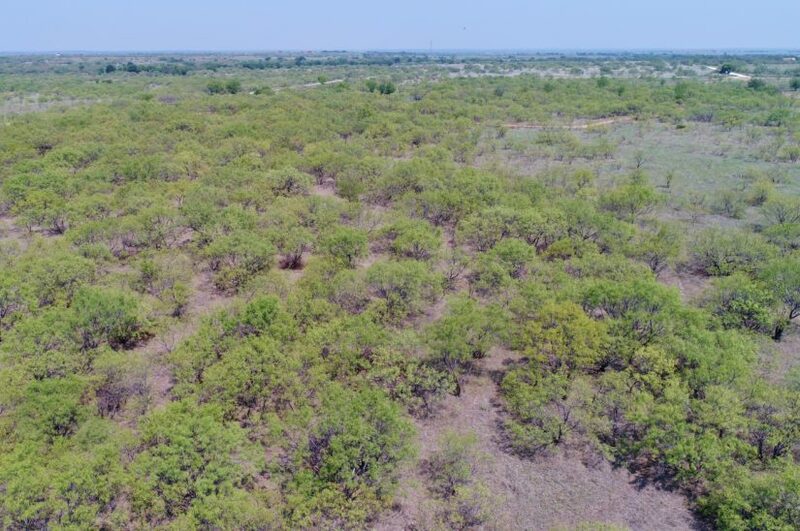 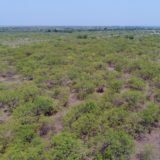 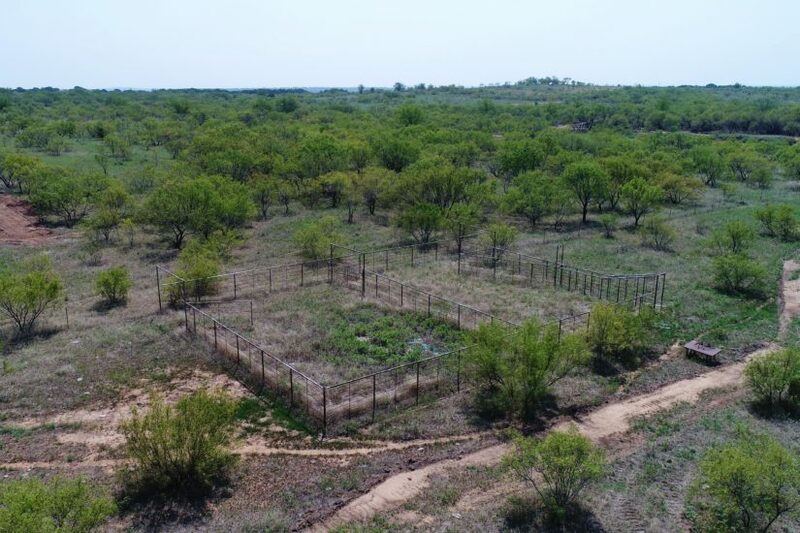 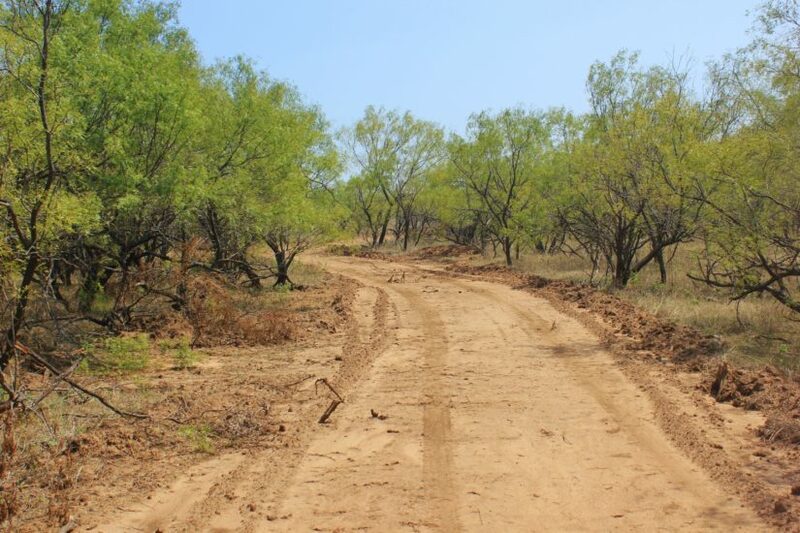 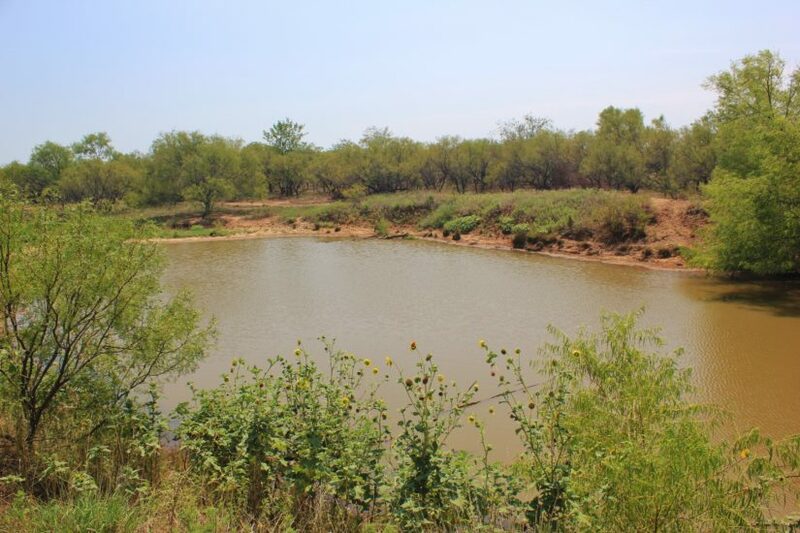 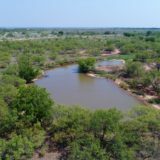 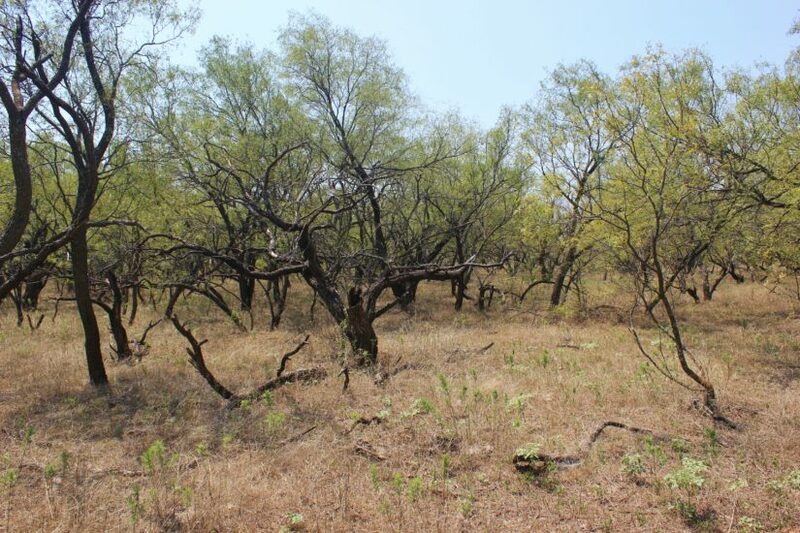 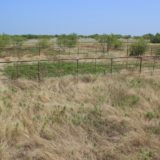 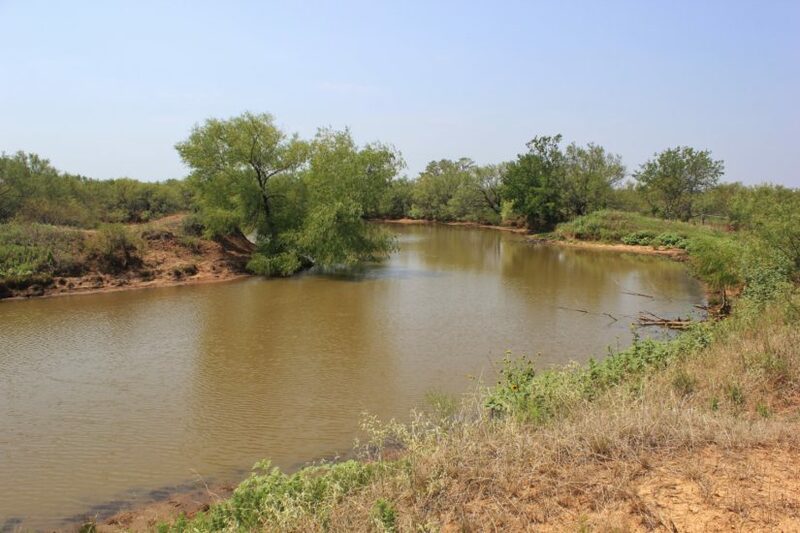 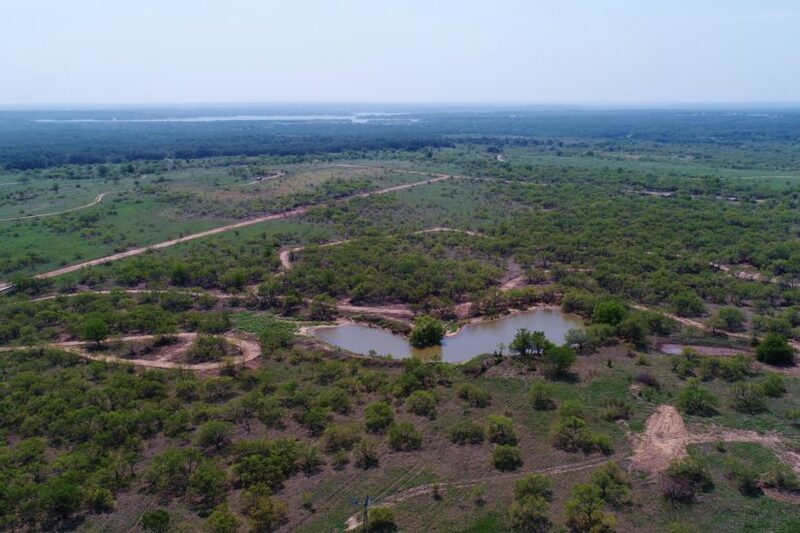 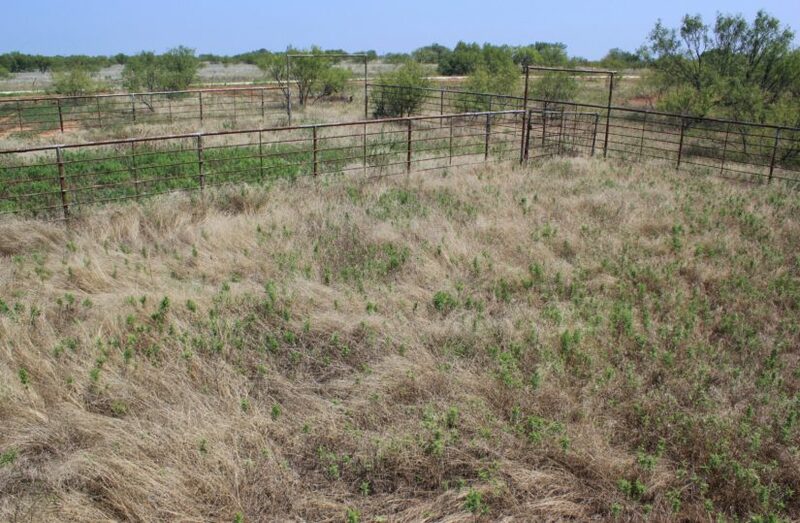 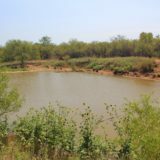 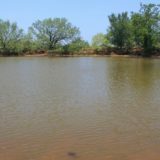 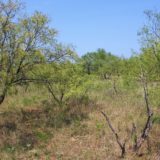 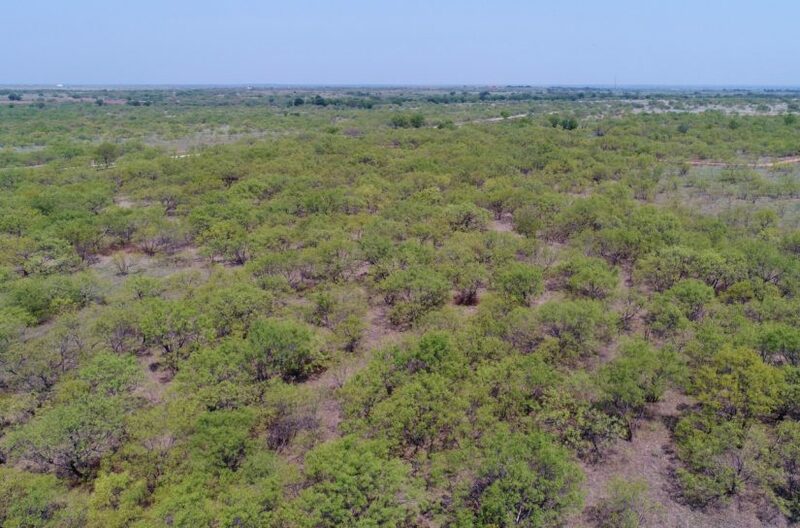 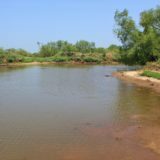 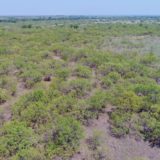 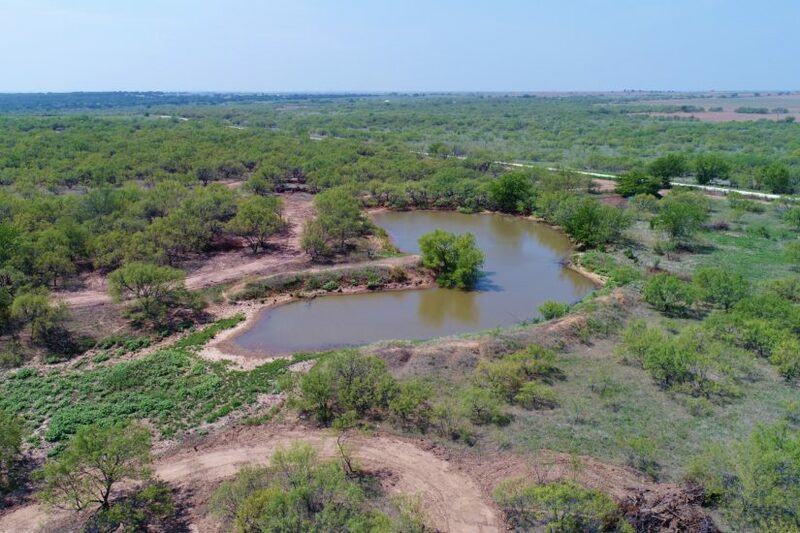 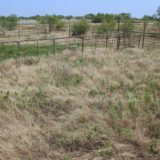 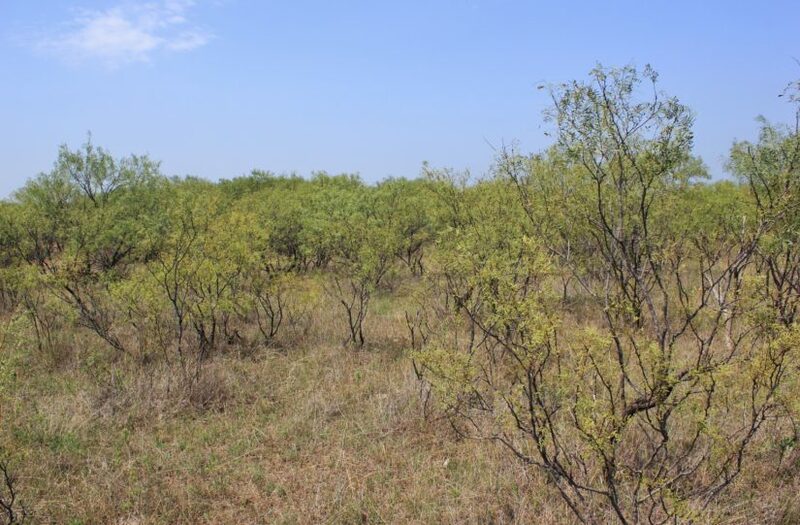 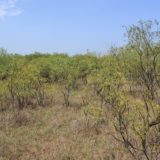 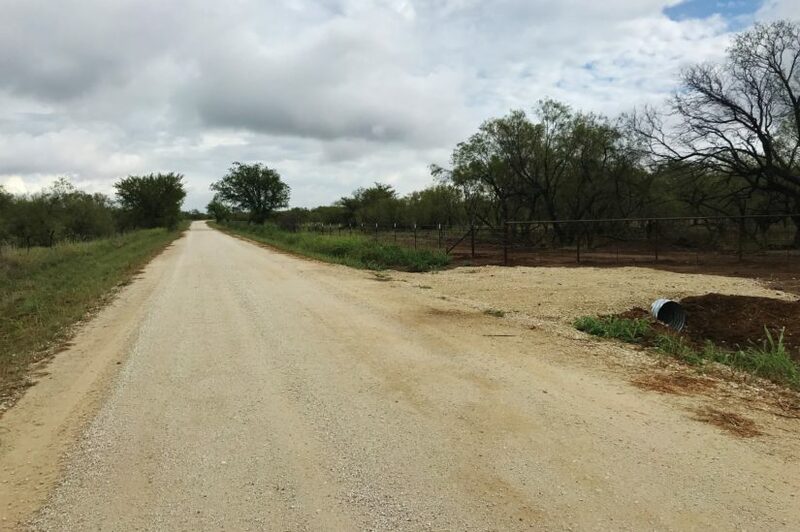 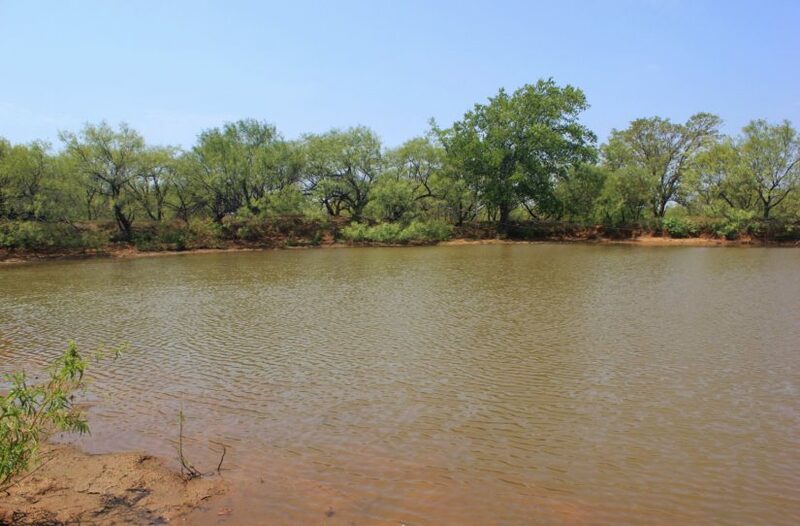 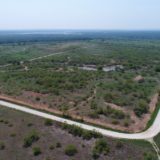 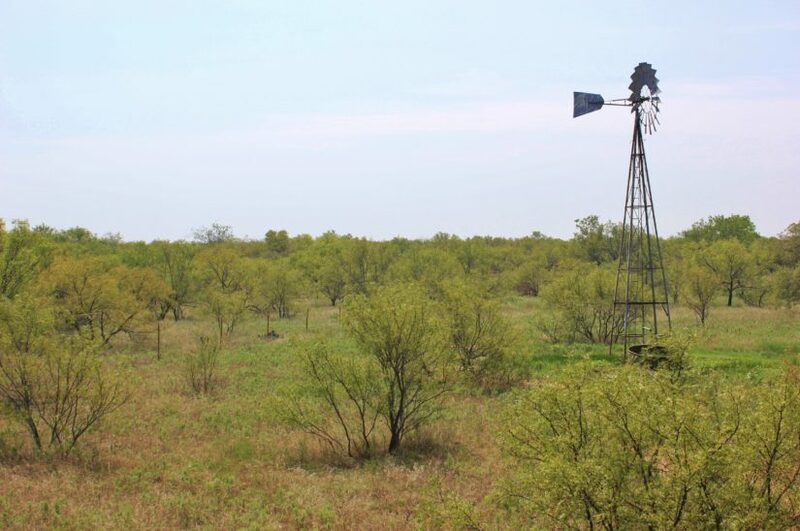 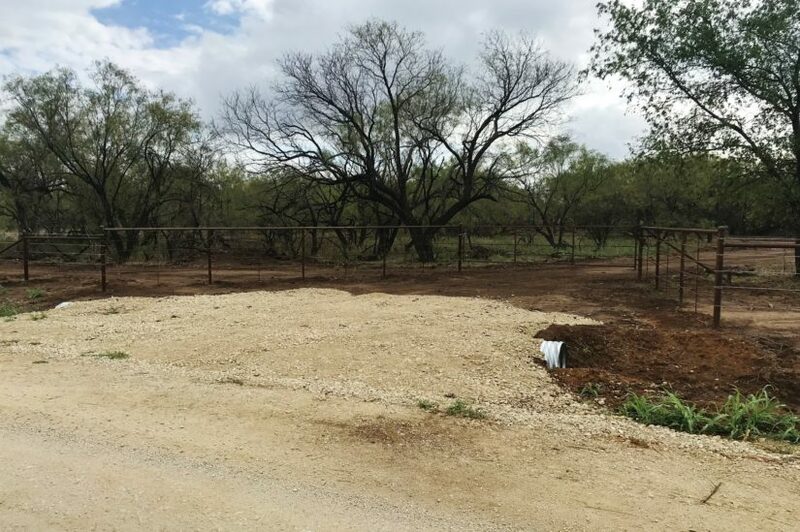 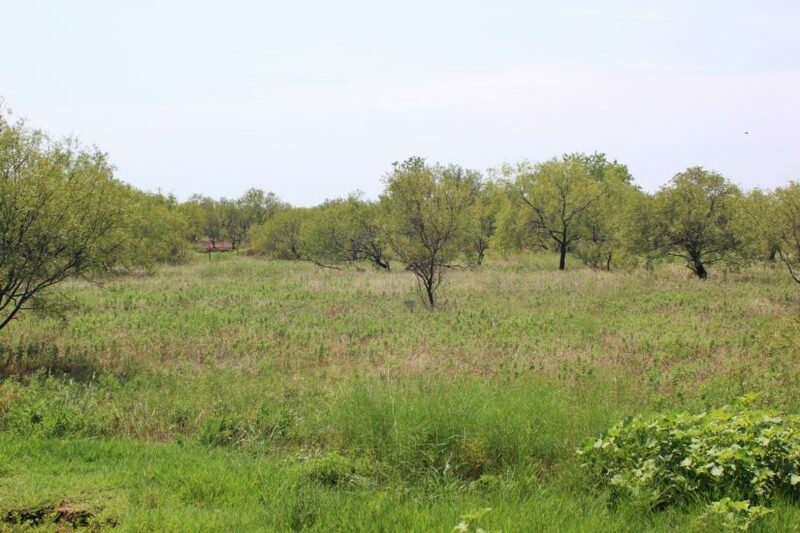 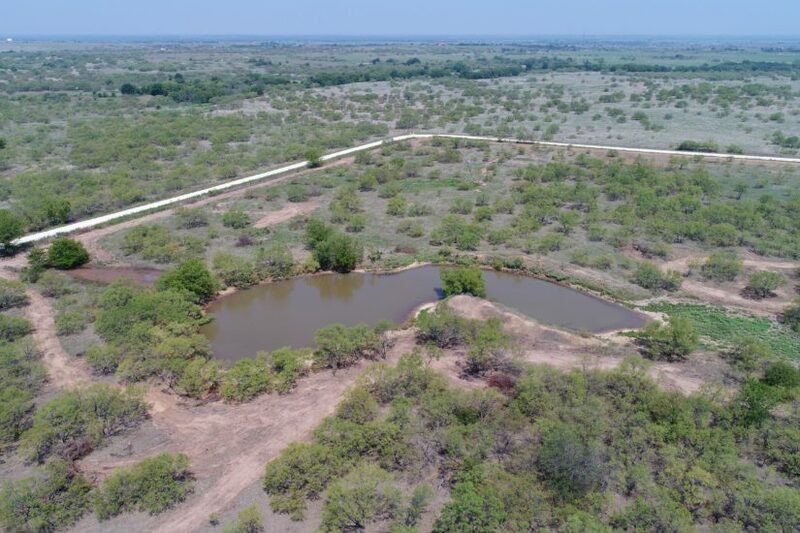 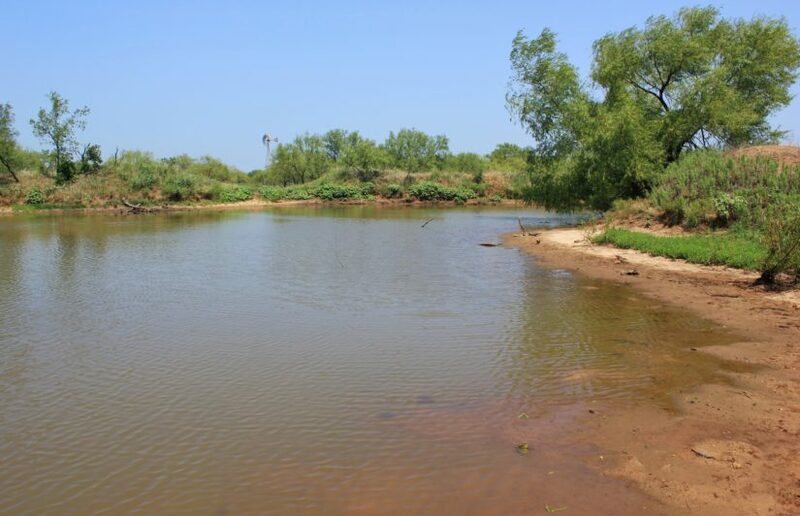 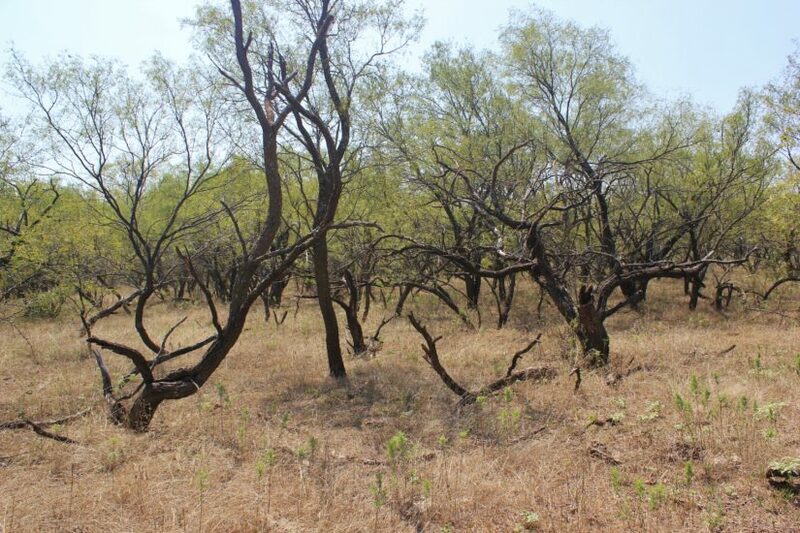 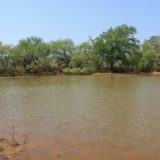 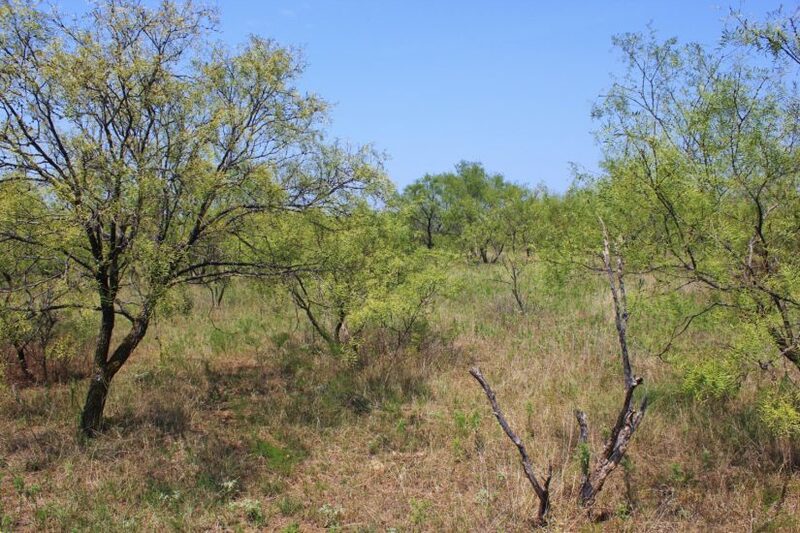 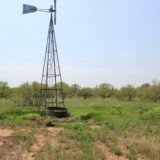 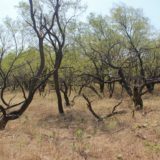 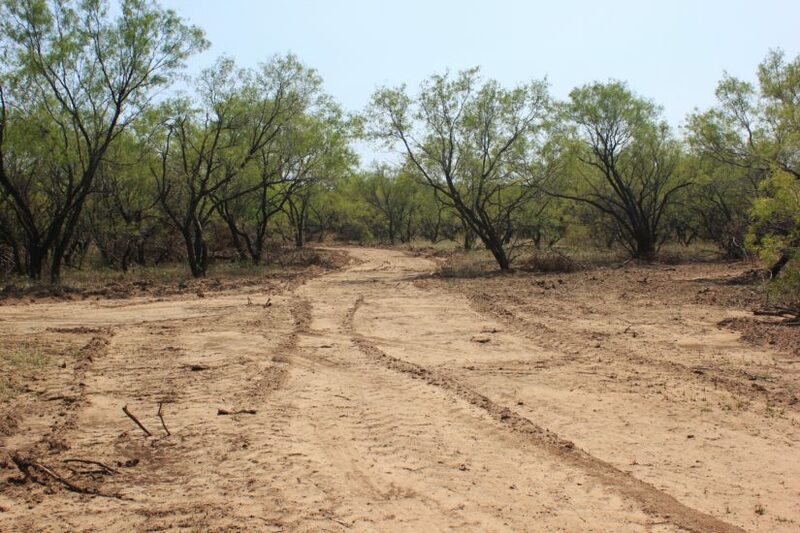 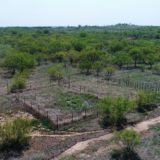 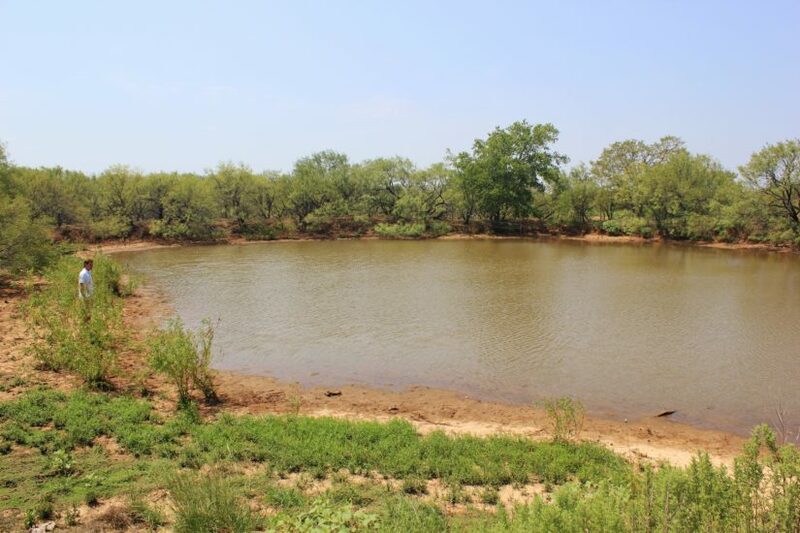 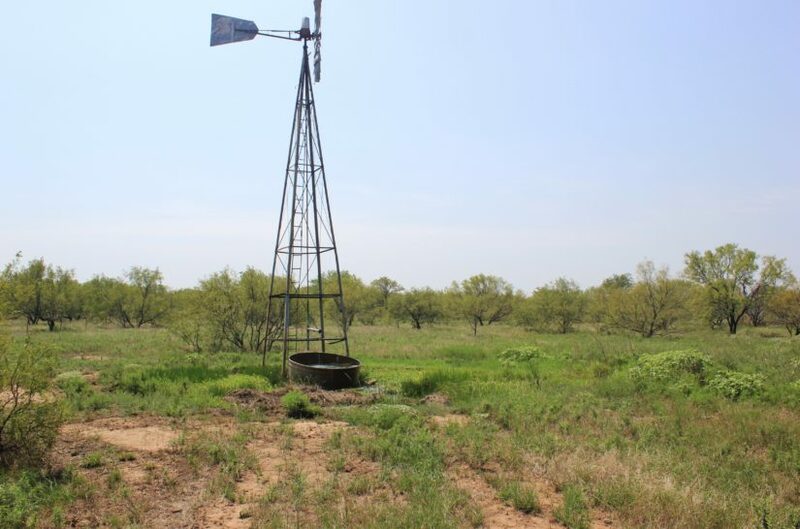 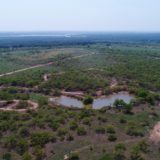 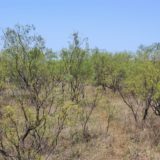 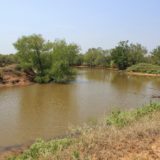 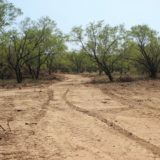 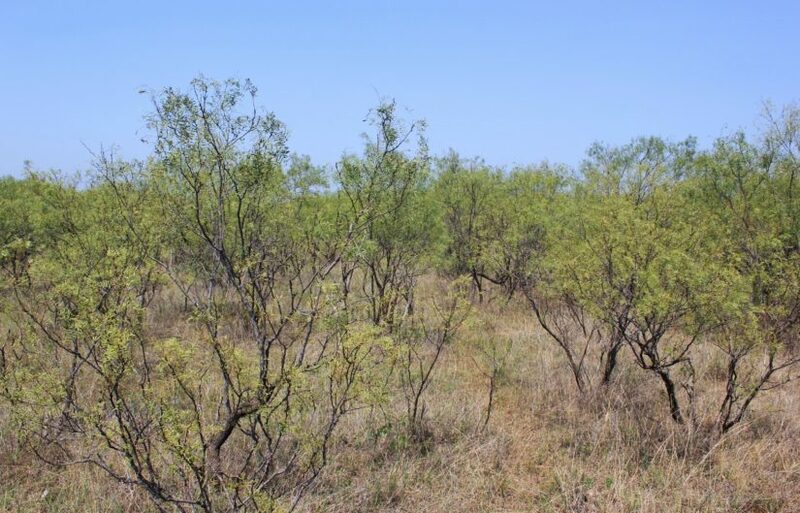 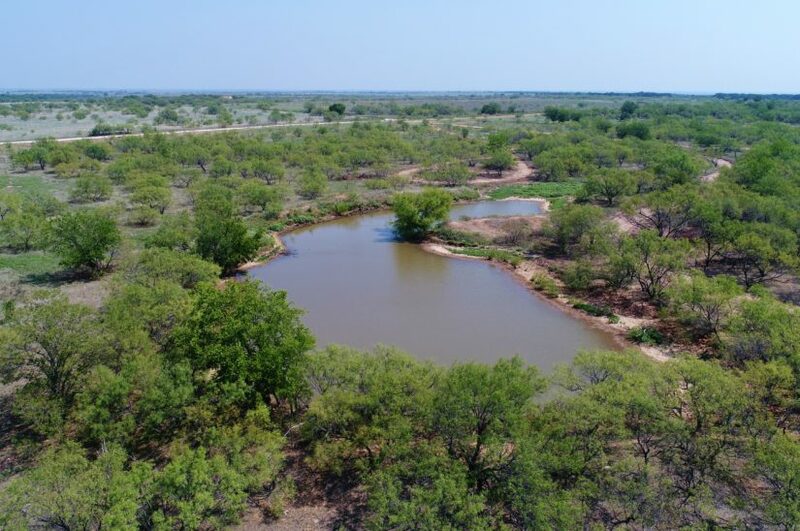 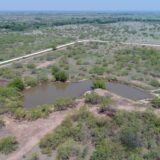 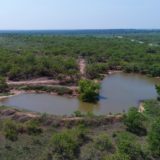 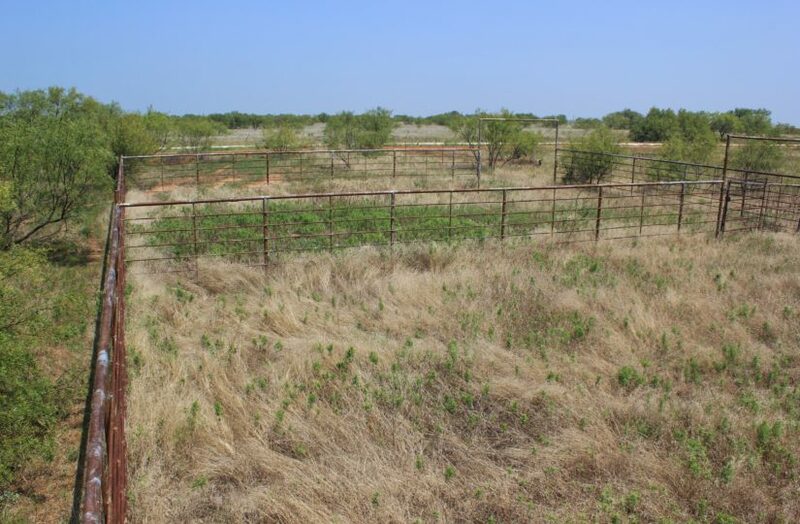 This 45 +/- acres is solid mesquite trees with good turf grass, perfect for hunting and running cattle! 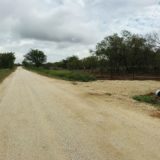 It is located along the gravel based Cunningham Rd. 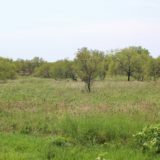 in Montague County, northeast of Nocona. 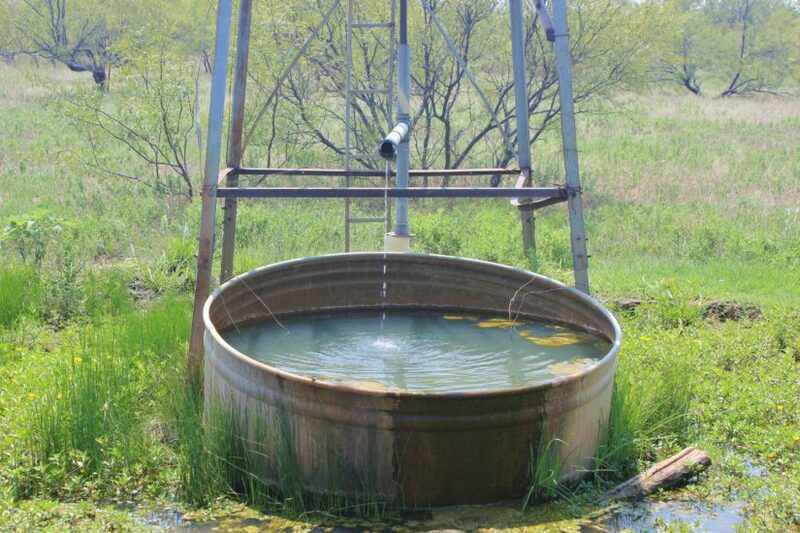 Electricity is available and a water well is already on site too. 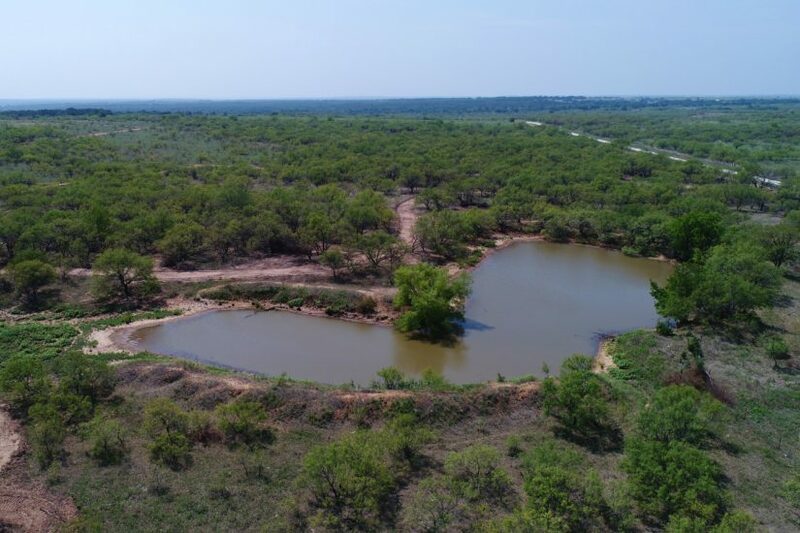 In the middle of the tract is a large water tank, almost one surface acre in size. 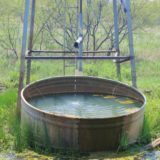 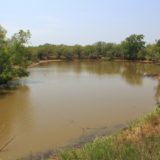 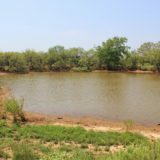 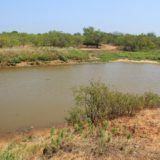 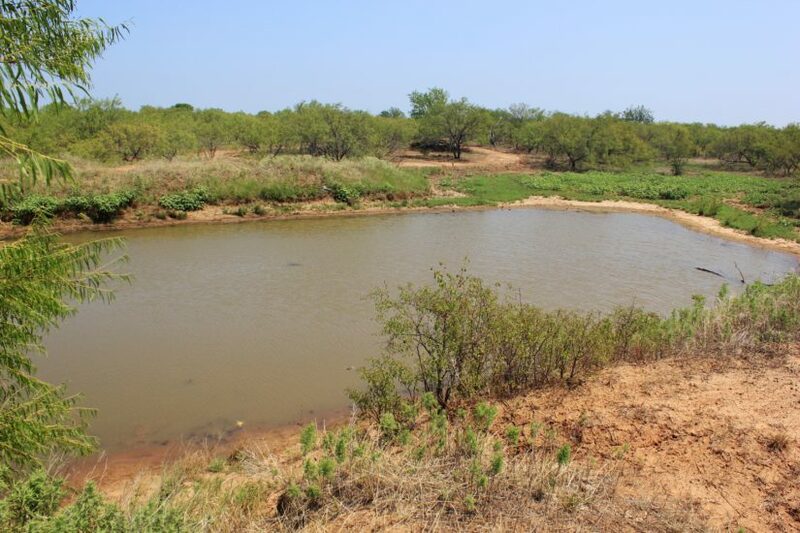 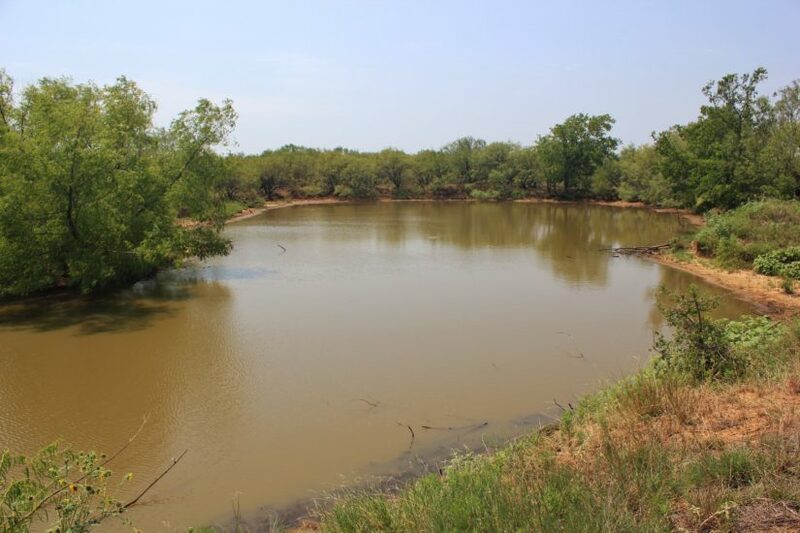 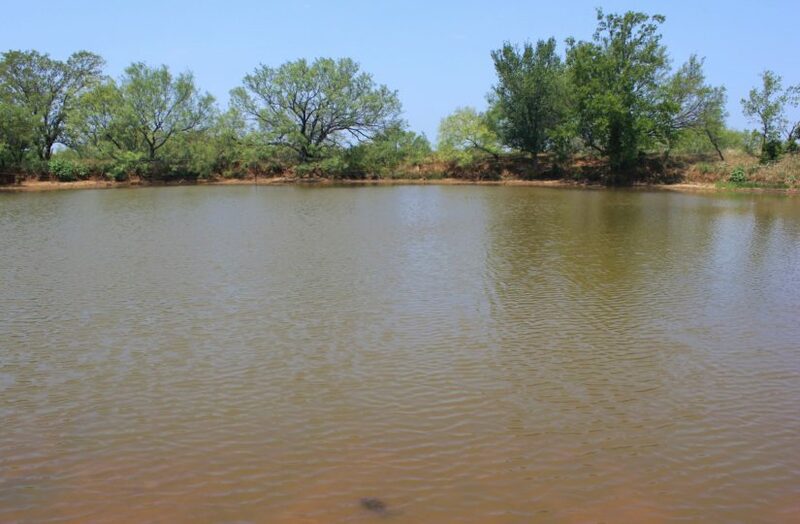 This tank is stocked with catfish and provides an excellent water source for deer and livestock. 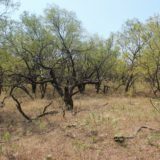 The mesquite trees are primarily mature and very tall; a few areas have thinner brush and shorter trees, which could be used for staging. 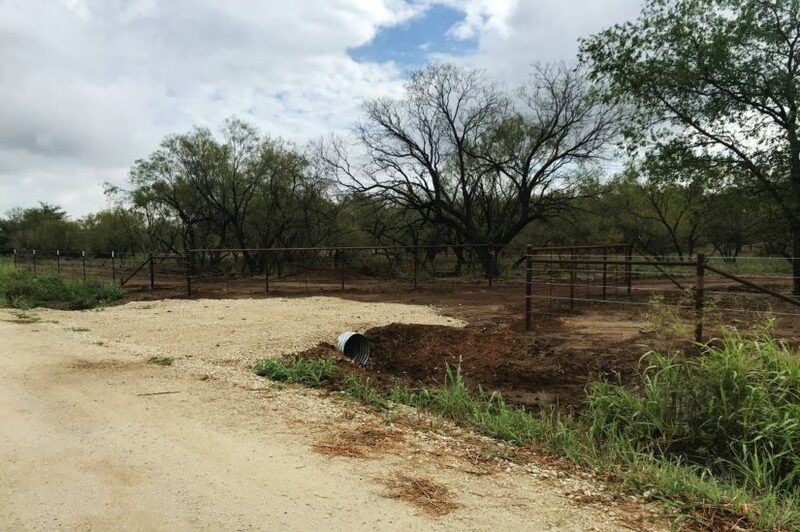 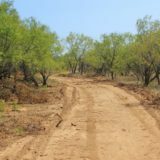 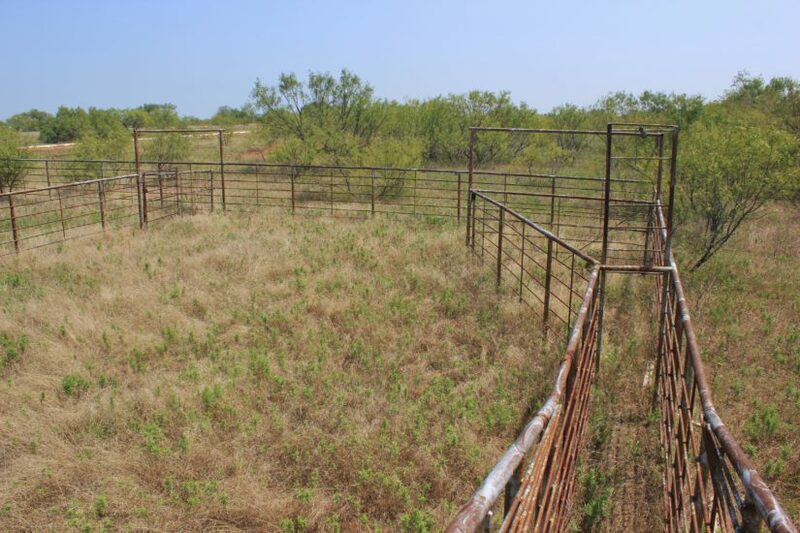 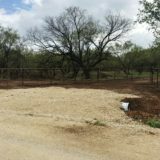 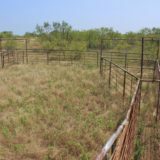 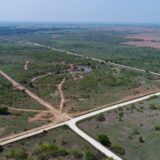 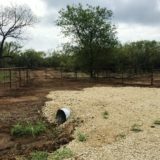 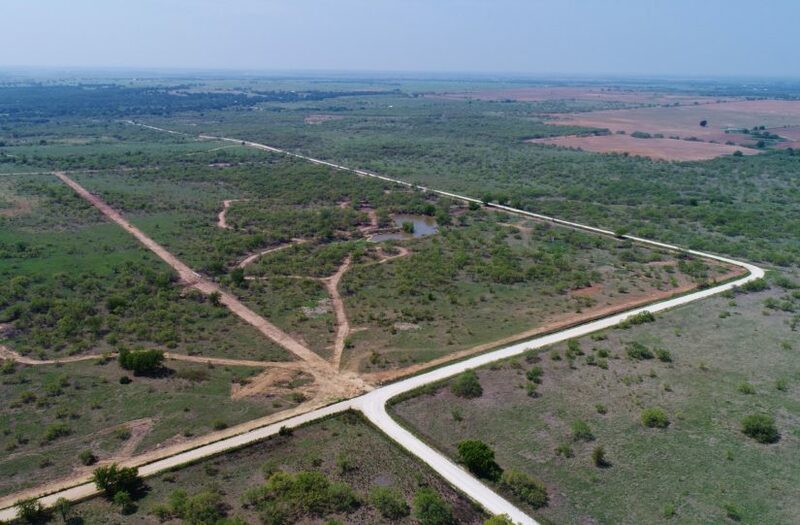 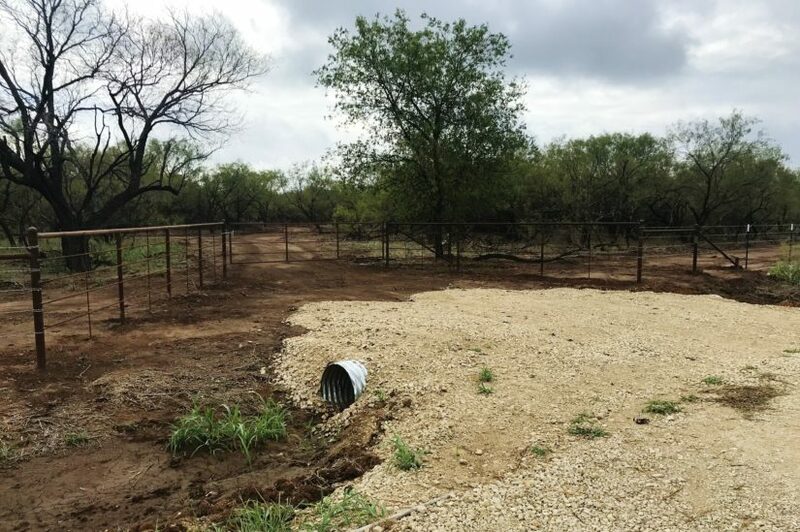 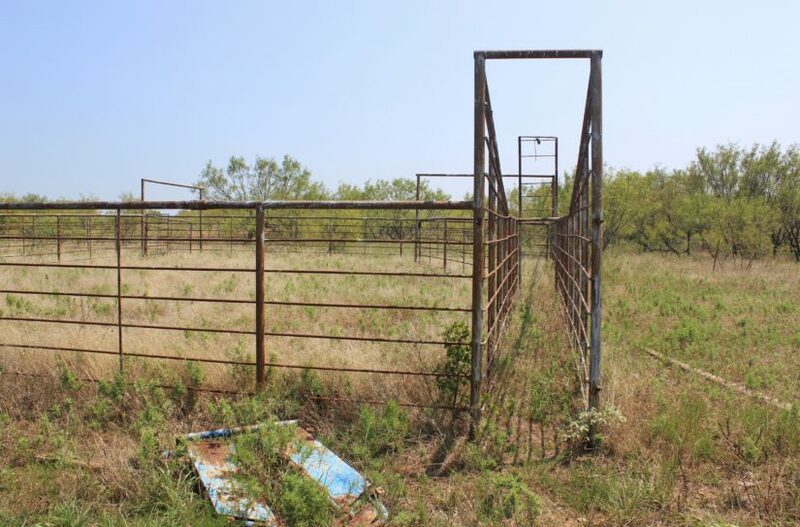 This ranch will have whitetail deer and feral hog for hunting. 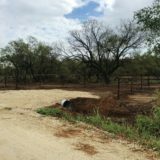 New roads were built in and around the tank, but the south half of the property was mostly left untouched for a wildlife habitat. 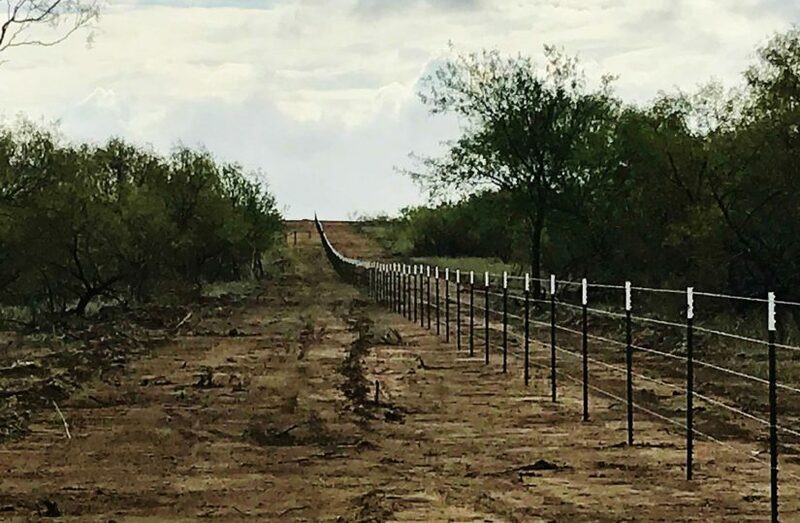 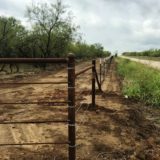 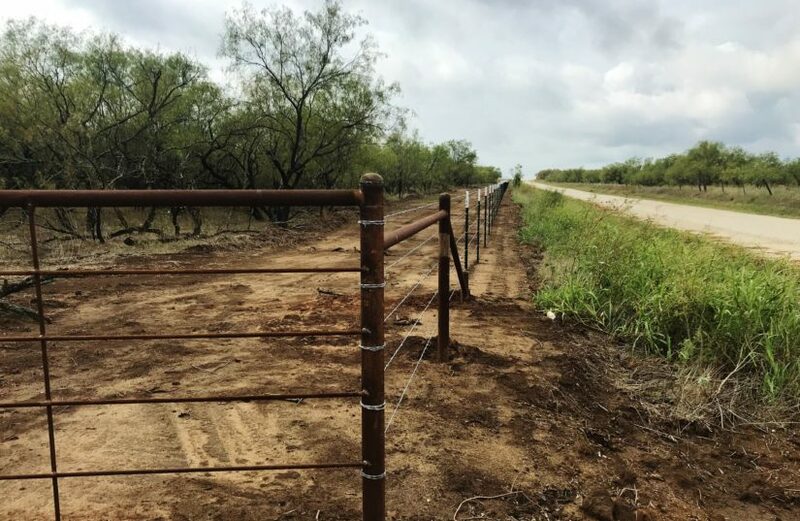 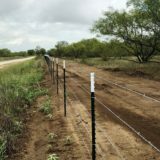 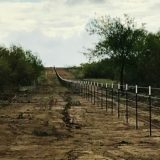 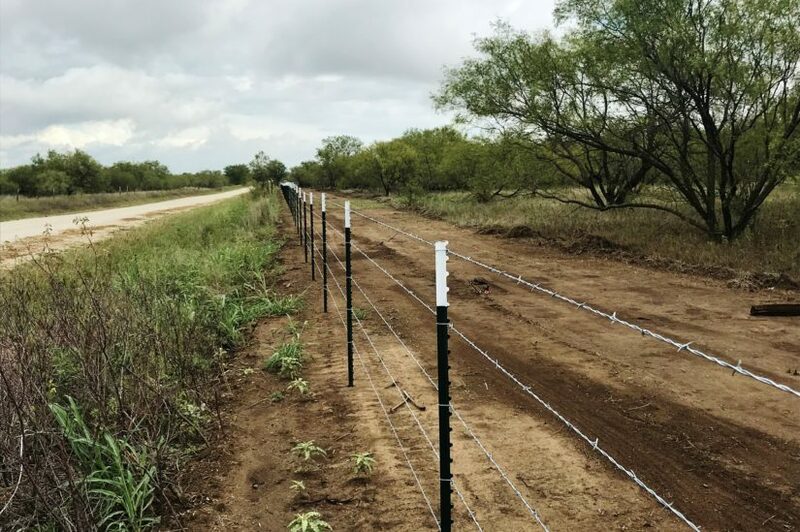 The land has a brand new five-line barbed wire fence around its perimeter, with pipe corners. 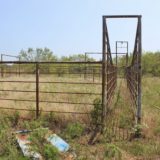 The entrance gate is pipe as well. 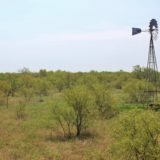 A set of pipe working pens is located inside a cross fenced trap in the northwest corner; the water well is here too and is powered by a windmill. 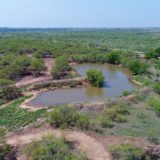 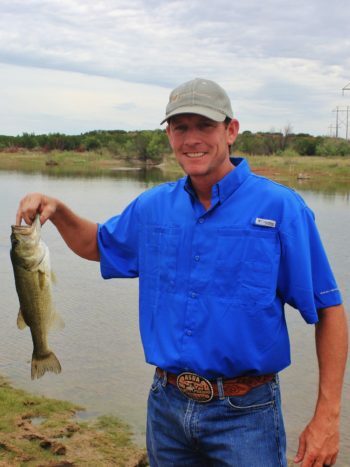 For more information, contact agent/owner Beau Byars at cell phone (940) 224-3183.